USB OTG - What is it and what are the uses? 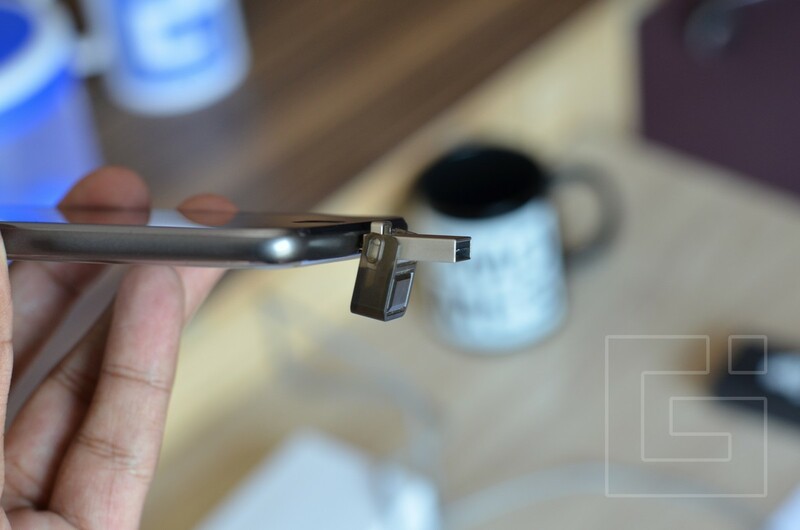 What is USB OTG and How does it Work? USB OTG is a standard through which two USB devices communicate with each other and here, the OTG is specifically for the on-the-go devices. Earlier, it was not known much but ever since smartphones have started supporting USB OTG, there has been a lot of demand for these USB OTG adapters and cables so as to connect an external device to your smartphone. 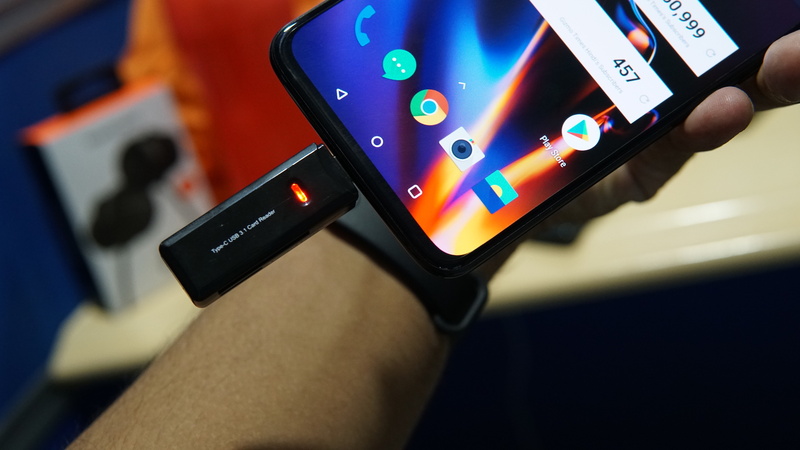 There are several uses of the USB OTG connectivity but before we talk about that, let us tell you that not every smartphone will have this OTG support. There is a certain hardware and software combination required for the OTG connectivity to be successful so you need to see if your phone has the OTG support before you think of trying out one of the extra functions on your smartphone with the OTG cable. One of my friends recently got a new phone which was advertised to have OTG functionality, as it is not a very commonly used acronym, he couldn’t figure out what it was right away. Even after understanding the full form of OTG, it was difficult to understand its functionality and its uses. Since there are many who don’t know most of the interesting uses of OTG, here are a few ways you can make the best use of the USB OTG functionality in your device. You can make use of USB OTG functionality on your phone to connect external storage devices to the phone using an OTG cable. Most of the devices with USB connectivity such as a pen drive, an external hard disk or just anything else with USB connectivity. You can also use an external CD/DVD drive to connect it to your smartphone or tablet using a USB OTG adapter. Although, while connecting any device, just make sure that your device has enough capacity to power the device that is being connected to it. It is better to check the device and make sure that it doesn’t draw more than 5v at 500mA, drawing more power than this could toast the device that it is connected to. You can use your smartphone to see all the photos that were taken on your point & shoot camera or your DSLR, most of these cameras store the images on an SD card and you can take this to your advantage. There are several USB powered SD card readers which support all the various types of SD cards in it. This can be connected to the phone using a USB OTG Adapter and you can access all the data stored on the SD card directly from the phone. This feature might turn out handy if you get to type a lot while on the move. Most of the USB keyboards that are in the market now are compatible with the Android operating system and have plug and play support. You could just plug in one of the keyboards to your Smartphone or tablet using an OTG adapter and start typing without further configuration in most cases. In some smartphone, you might be asked if a physical keyboard is attached, on accepting which, it gets configured as an input device. Similar to the case of a keyboard you can even use USB OTG functionality of your phone to connect a Mouse to it and use it the same way that you use it in your computers. From the Android Ice Cream Sandwich onwards, Android Introduced native support for USB OTG and even bought in a Mouse pointer functionality. When you connect a Mouse to the phone using USB OTG, a cursor should pop up on the screen when the mouse is first moved. This functionality is especially useful when the screen is shattered and you want to take a backup of data, even if the screen doesn’t respond to the touches, as long as you can see the display, it is very easy to use the Mouse via the USB OTG to navigate around the pages and even take a backup of your important data. If you’ve not been living under a rock you surely would have heard about or seen the USB light and USB fan that was introduced by Xiaomi in India. Although these devices have the potential to severely drain the battery of your smartphone, they can come in very handy at times. Although you have a flashlight in your smartphone, it is very much underpowered compared to the standalone USB Light; this can be very helpful if the power goes off for some time and you don’t have any other source of light for some time. A USB Light powered by a smartphone can also be of great use when you are navigating in some open lands without any lights around. The USB fan can be of great use when you’re feeling hot and there are no fans or Air Conditioners around, this device can be connected to a smartphone with USB OTG functionality and it should power on the fan, nowadays, there are USB OTG fans that come with Micro USB ports so you don’t even have to carry your OTG Adapter around. These can be of great help when the current goes off or when you’re in the open lands and feeling abnormally hot. This functionality of USB OTG can be of great use to gamers, most of the gamers hate mobile gaming as it feels out of place to hit the touch screen and tilt the phone. If you’ve been gaming for a while then you know the convenience of a gaming controller with the right buttons in the right place. However, you can now use the same gaming controller that you’re well acquainted with as long as it has USB connectivity. Most of these devices are also plug and play but it’s upto the game developer if they decide to add Controller compatibility to their games. Nevertheless, you can even use it control most of the major FPS games in the playstore, there are also a few apps which work towards adding controller compatibility to the incompatible games. There are times when internet access via WiFI isn’t the best option, it can be pesky and unreliable at times. The data transfer rates are also relatively slower on WiFi compared to a wired ethernet connection. You can easily solve this problem by using a USB Lan adapter along with an OTG adapter to connect the Ethernet cable to your mobile phone. This way you do not have to worry about bad WiFi signals or slow transfer speed as you’ll get unrestricted access at high speed. Most of the devices support the USB Lan adapter, but you might have to use a 3rd party app for a few devices. This is one very useful feature for those with a DSLR, the DSLR Dashboard and similar apps let you control your DSLR directly from the phone by connecting the DSLR via the given USB cable and an OTG Adapter to your phone. You get to access the viewfinder of the DSLR, change some basic settings like light metering and focus and even capture pictures directly from the phone without interacting with the camera. This the last use case scenario that we are going to talk about in this article. If you are not very satisfied with the sound quality of your phone then you can connect professional grade DAC to your phone using an OTG cable, this can help you enjoy premium quality music directly from your phone. FIIO manufactures some really good quality DAC which is compatible with Android devices. This can also be of great use if your earphone jack is giving issues, you could use an inexpensive Sound adapter paired with an OTG cable to connect either a Microphone, an earphone or both to your phone using the external sound card even if your earphone jack is facing issues. If you find this article useful and you’ve learned new uses of the OTG functionality, do share it with your friends. If you know of any other uses of OTG, do let us know in the comments below so that we can include it in this article for others to read. 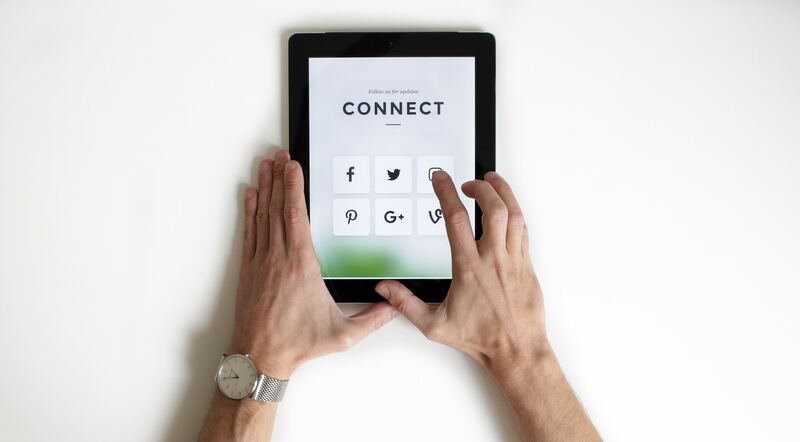 Smartphone brands and social media - Is strategic usage helping the brands?